In 2002, Ze'ev Rosenkranz prepared a version geared to the US market. It was published by Johns Hopkins University Press as a rather small formated hardcover book. 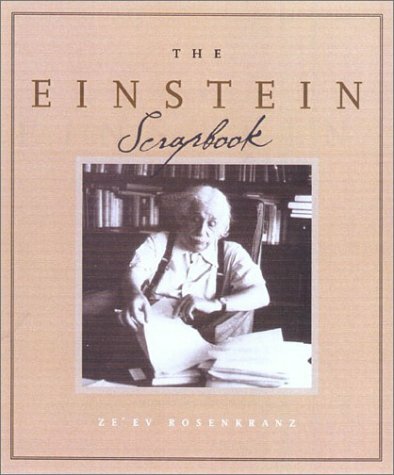 This edition sported an additional chapter on Einstein's special relation to the United States. Besides that, the content was identical to its predecessor Albert Through The Looking Glass, although layout and graphics differ. It has been on the market ever since.